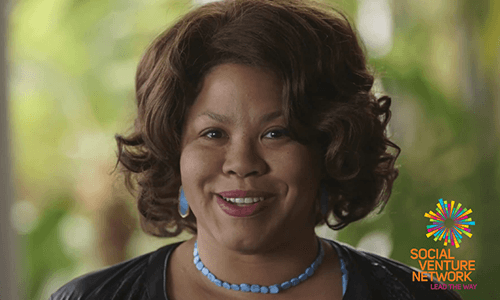 In this video, SVN member Cheryl Contee, CEO and co-founder of Fission Strategy, shares the difficulties of getting funding as a female founder of a tech company. She also speaks to how having the confidence to overcome anything that stands in your way can help you become a successful entrepreneur. Image and video courtesy of Social Venture Network.